We boast Wangaratta’s largest and newest facilities, outstanding views, with the ability of catering for events with thousands of attendees utilising our landscaped surroundings. Our beautiful lawns, rotunda or even the historical grandstand provide the perfect backdrop for your ceremony. Available for breakfast, lunch or dinner, morning or afternoon tea, 7 days a week – whatever your event, we can help bring your vision to life. Set in a peaceful, non distracting environment, a corporate function at Oaks Wangaratta is sure to impress your clients and employees. Wangaratta Turf Club holds 12 race meetings per year with the Ovens Ford Wangaratta Melbourne Cup Day meeting the most attended with over 5000 people on course each year. 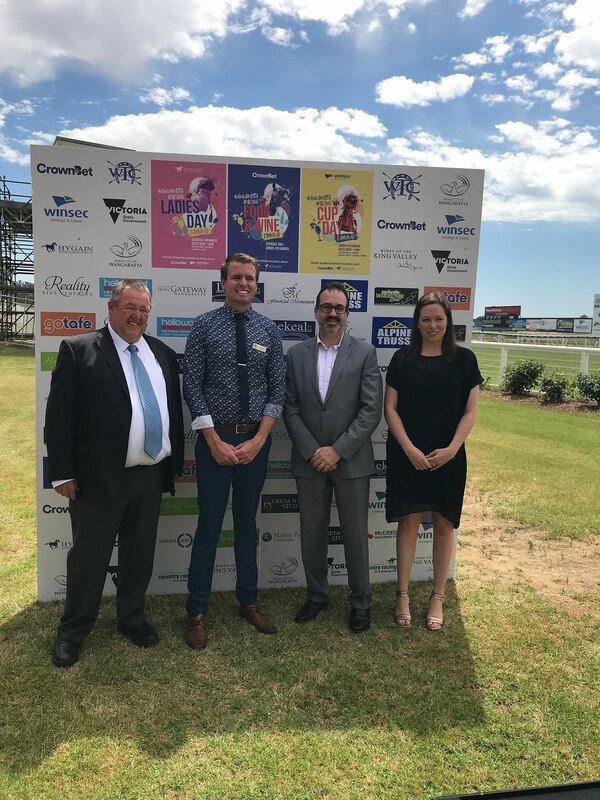 The Winsec Savings and Loans Wangaratta Cup is the Club’s Premier Event held on the first Sunday in March as part of the two day Wangaratta Racing, Food & Wine Carnival with the Ladies day held the day before. 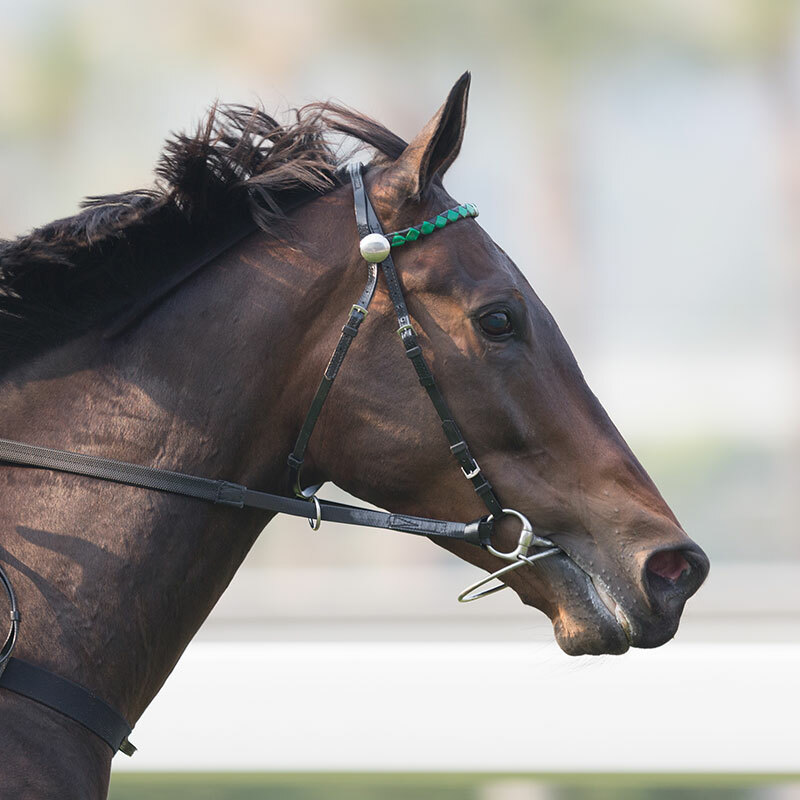 Other event days for the Club include the Twilight Christmas Party Race Day in December, Seniors race day in September.